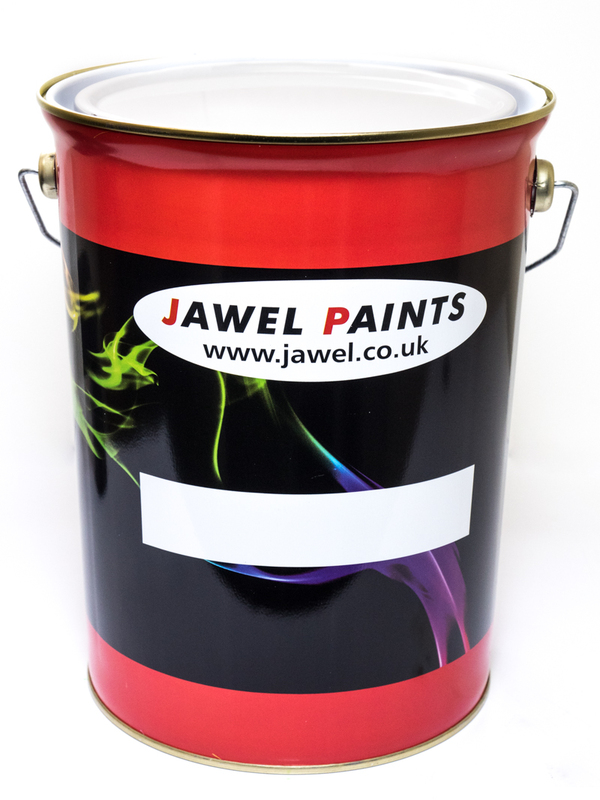 Synthetic paint Petrol and oil resistant COVERSHIELD it is a very high gloss material direct from the gun (if applied correctly), secondly, its covering power is superb, it will go on top of 99% of original or old painted surfaces without any reaction. 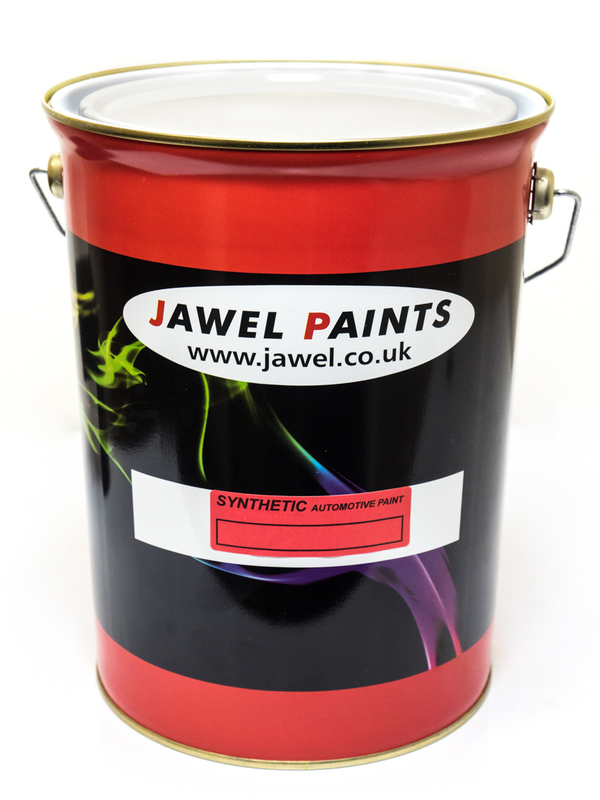 Synthetic is a oil based air dry material. 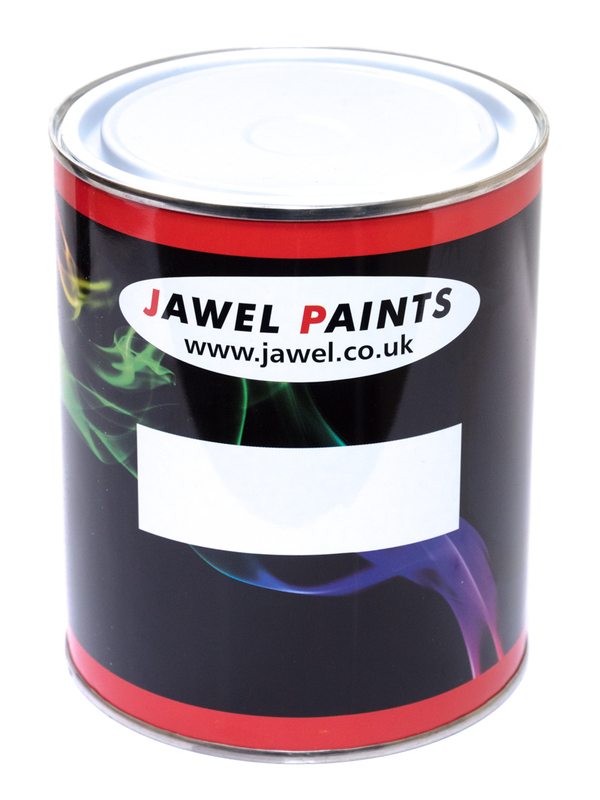 Dust free time: 25 - 40 min. Depending on weather / temperature conditions. 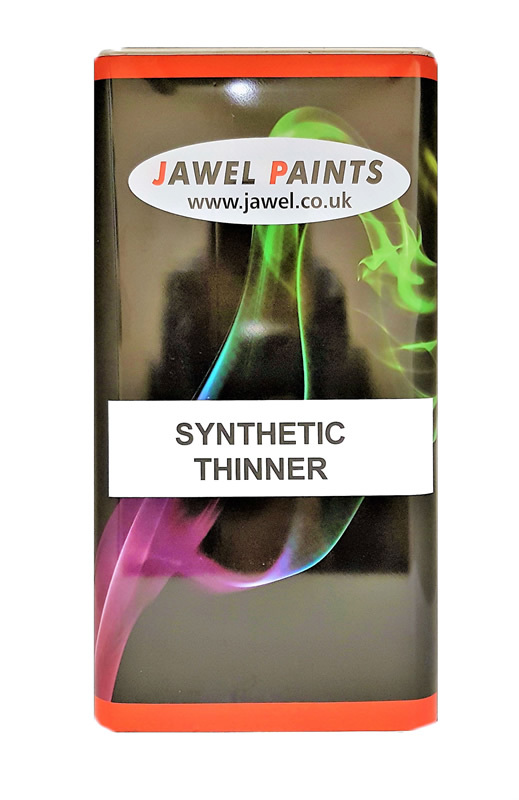 Mixing Ratio Paint and Primer: Spray application: 1 part paint - 10% synthetic thinner Brush and roller application: no thinners required. 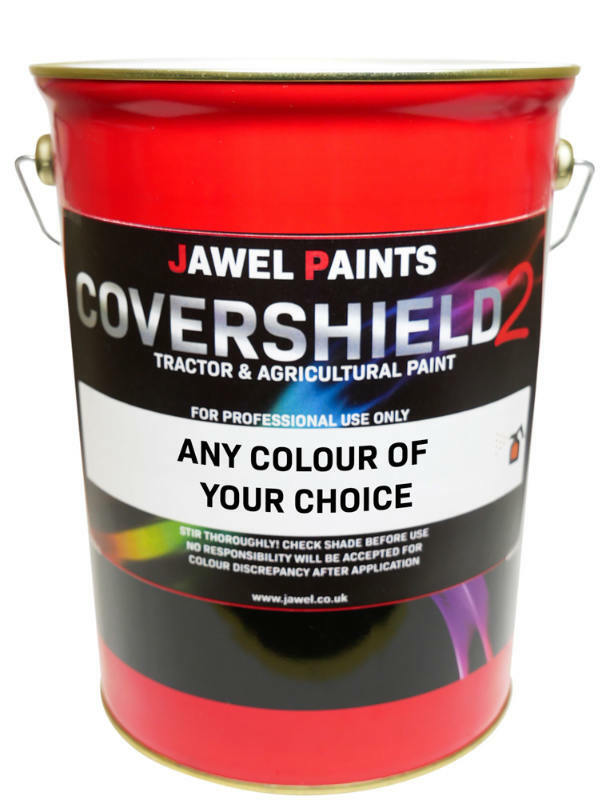 Coverage: You should be able to spray a Large tractor unit with 5lt of paint . 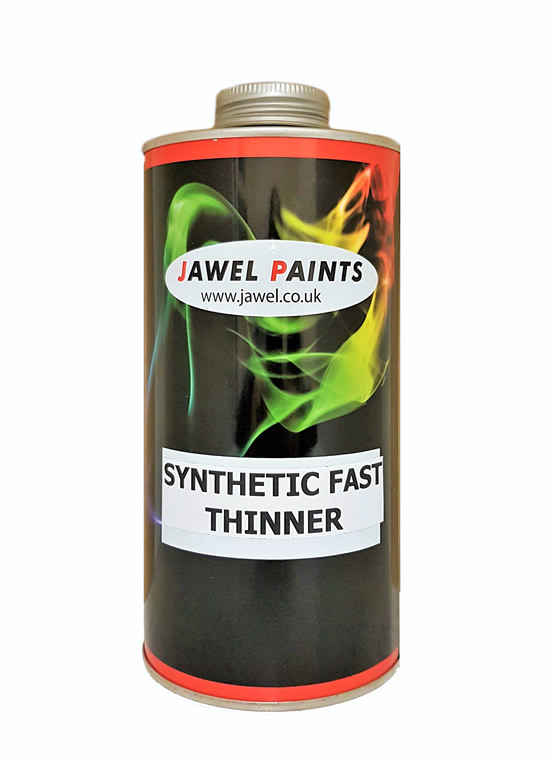 Suitable for: All Tractors and Agricultural Machinery including Commercial Vehicles and many Industrial uses.